Here’s where you can request your custom picture frame estimate. The more information we have about your custom frame the better, so feel free to add any special request notes. After we receive your request we will have a Framing Specialist reach out and finalize the order with you. 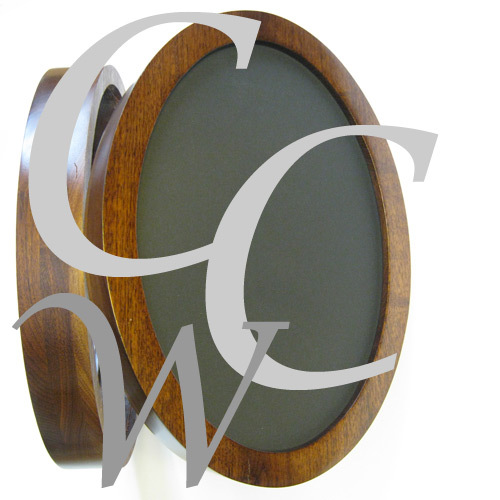 Canvas Stretchers, Round Cornered, Half Circle and Cathedral Frames priced by individual custom quote only, please call us at 417-759-9091. or email info@cronescustomwoodworking.com. Here’s where you can request your custom picture frame estimate. You don’t have to select every option but the more information we have about your custom frame the better. After we receive your request we will have a Framing Specialist reach out and finalize the order with you. Or you can give us a call and a Framing Specialist will take your request over the phone. 417-759-9091. Please be sure to choose the correct cover for your frame for a more accurate estimate.